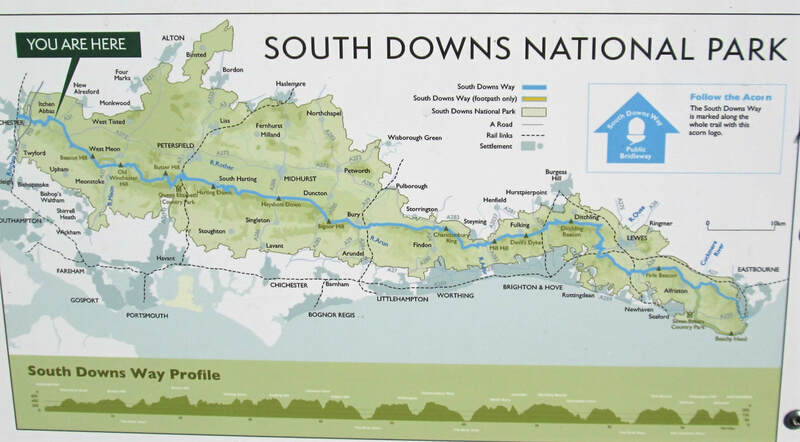 The South Downs Way is a 100 mile long trail running through the South Downs National Park in southern England from Winchester to Eastbourne. The route involves a fair degree of up and down over a number of "blunt bow headed whaleback downs" (Rudyard Kipling) with 3800 metres (12,600ft) of ascent overall. 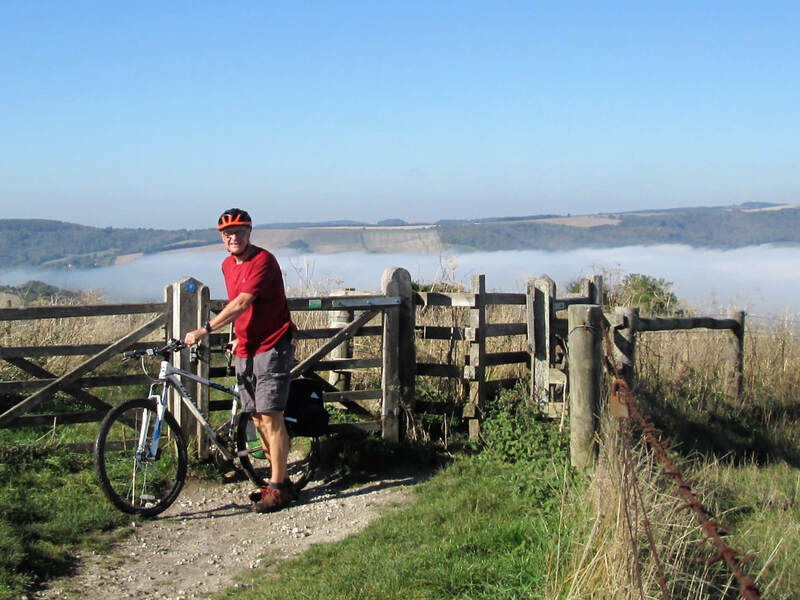 It can be done as a 1 day challenge, but I did it over 4 great weather days at the end of September to appreciate the scenery and interesting features along the way.